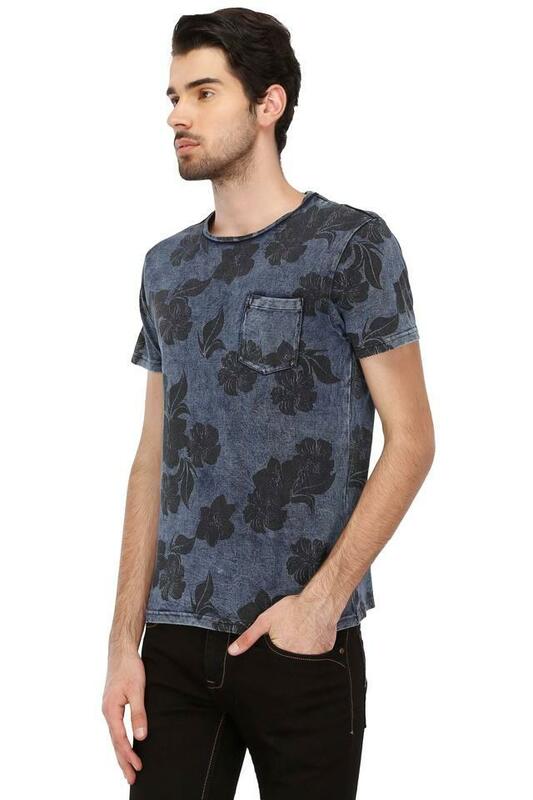 Give your regular look a stylish makeover with this t-shirt from Rocky Star. Made of good quality fabric, this t-shirt is extremely stylish and will upgrade your fashion quotient in an instant. 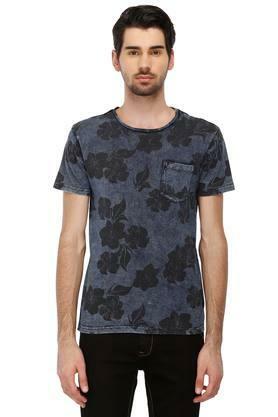 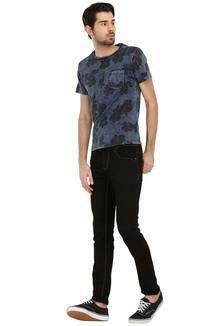 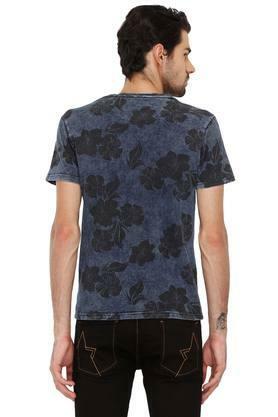 Featuring a round neck, short sleeves and printed pattern, which possesses a fashionable enticement. Get the perfect finish to your laid-back looks with this t-shirt. Team this t-shirt with a pair of jeans and sneakers for a stylish look.